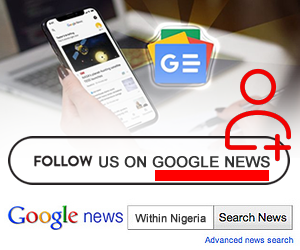 Internet fraud which is popularly called ‘Yahoo Yahoo’ has been around for a while in Nigeria and there seems to be an increase in the number of youths and teenagers involved in this act lately. Internet fraud has continued to be a menace plaguing the Nigerian system. Recently some of these young lads have started engaging in money ritual. There have been several reports of youths caught for money ritual of different kinds. The most recent is the case of a DELSU student that was killed and her part harvested by fellow students. They were caught days later after the lady’s eyes were found in a native doctor’s shrine. This fraudulent act has remained an issue in the country despite the negative effects it is having on Nigeria and Nigerians, although the reason for the increase in the number of youths and teenagers engaging in the criminal act is not entirely because of the music they listen to. Music has a way of influencing people. Music in Nigeria is not properly censored nor regulated, the Nigeria Broadcasting Commission try as much as they can but most of their decisions come out late and due to the lateness in the ban of some songs these songs have already done the damage to the citizens subconsciously. Pop music is mostly known for lavish lifestyle among other things but some Nigerian artistes have taken it to another level by using it to promote some societal vices that are affecting the country such as drug abuse and glorifying internet fraud. Over the years several songs have been released that subtly promote or support online scamming, here are some of the popular ones. 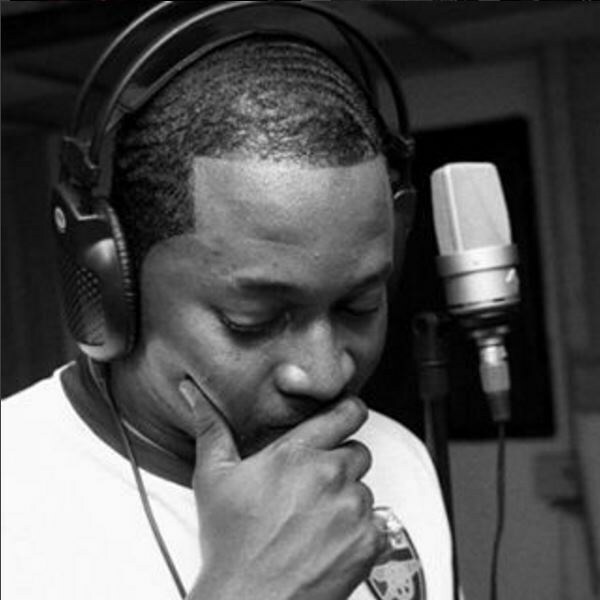 This is the first artiste on record to support internet fraud even though there are claims that there are other songs before him that support online scamming, Olu Maintain’s ‘Yahoozey’ was a song that promoted internet fraud. The title, the lyrics and the video of the song clearly depict the lifestyle of an internet fraudster. Although the artiste claimed that this song wasn’t about fraud the content of the song says otherwise. ‘If I hammer’ which is part of the chorus of the song was a slang used by Yahoo boys to talk about when they get paid by their victims online. This song was mega-hit hit over 10 years ago and it was accepted by almost everyone in the country. 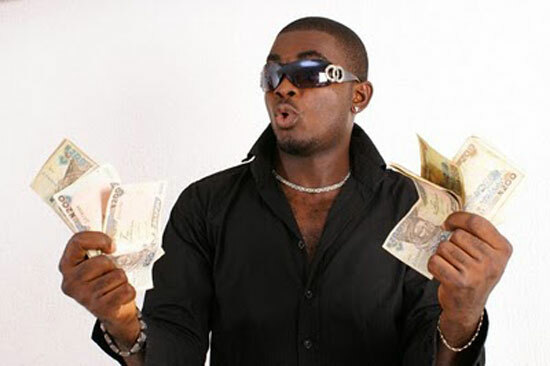 Former Kennis Music artiste, Kelly Handsome also had a hit single titled ‘Hallelujah’, the song talked about online scam even though the artiste denied the claim. In the song chorus it was clearly stated that ‘Maga don pay’, Maga is a term used by Yahoo boys to refer to their victims. This song was a mega-hit too at the time of its release. Some months after the release some other artiste openly criticized the artiste for his lyrical content and promotion of internet fraud. After Kelly Handsome was openly criticized by other artistes, support for internet fraud in music stopped although some still do it subtly in their lyrics till 9ice release his ‘Living Things’ single. He went all out to promote this vice in his song and he never denied it. 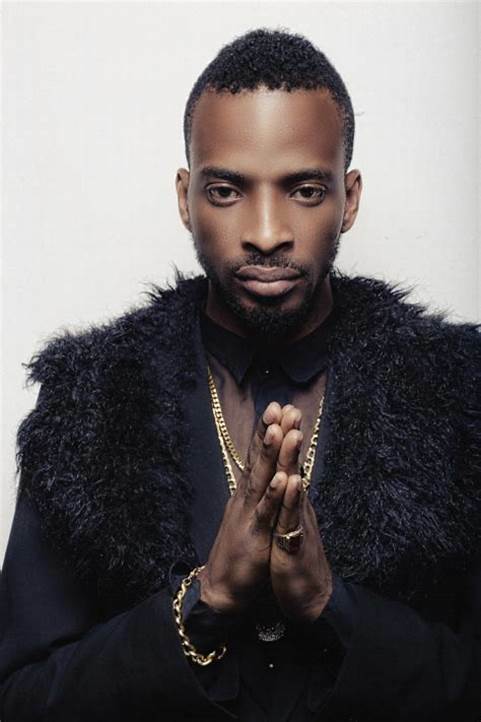 He was called out by Falz who claimed an artiste as big as 9ice shouldn’t have released a song like that. ‘Living Things’ was a hit song in the country and it was accepted by everyone especially the Yahoo boys. 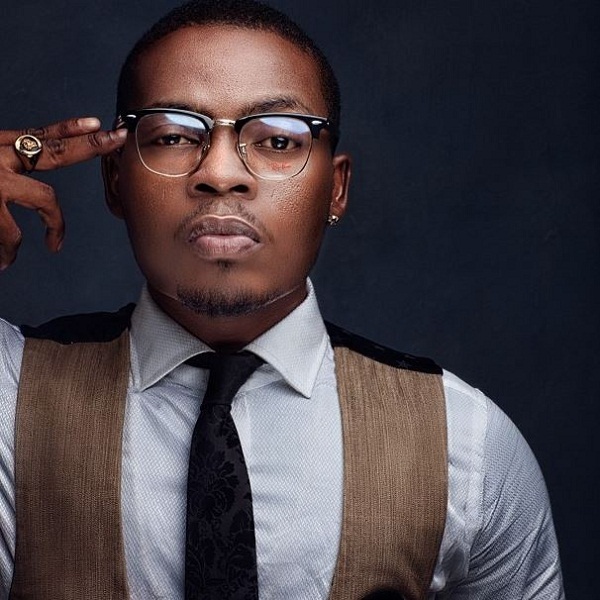 Olamide has been a chronic promoter of societal vices in his songs for years now his recent hit single ‘Science Student’ was promoting drug abuse although he denied claiming he is only using it to create awareness. His record label ‘YBNL’ is an acronym for ‘Yahoo Boy No Laptop’ which is a way to show support for Yahoo boys. 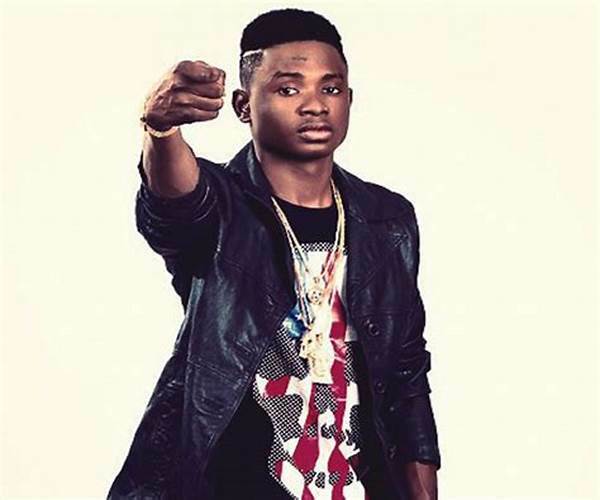 In a new song he released with former record label mate, Lil Kesh, ‘Logo Benz’ the content of the song was promoting Internet Fraud and Ritual killing. The song is already trending online and the artiste claimed the song is to create awareness about ritual killing but the content of the song might be interpreted literally and Olamide knowing his street reputation shouldn’t have been part of the song. ‘If money no enter I go do ritual’ is a line in the song and this can be interpreted wrongly on the street. Lil Kesh has been an on and off artiste in the music industry. This might be part of the reason he decided to release a controversial song which will appeal to fraudsters. His new song with Olamide, ‘Logo Benz’ was promoting internet fraud and money ritual. He has also claimed the song is to create awareness but the lyrics of the song says otherwise. These are 5 of the popular songs that have outrightly promoted internet fraud in Nigeria, there are several other songs that support this act subtly in the content. Most of these artiste release these songs to appeal to the fraudsters but what they don’t know is their song in a way is causing an increase in the number of fraudsters in the country. 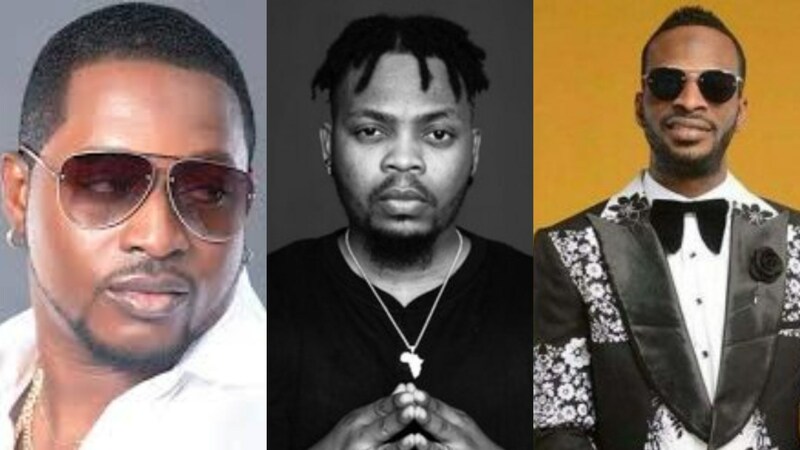 3 out of the 5 artistes mentioned above are not as relevant as they used to be after the release of the song, Lil Kesh has been off and on in the musical scene. Olamide, on the other hand, is still a relevant force in the Nigerian music industry and his voice is needed to speak against this act and not support it.